Do you LOVE cheese as much as I do? 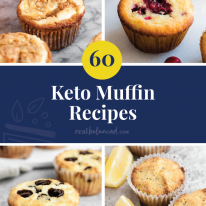 If that is a definite yes, then you should take a look at these 55 keto recipes which are all LOADED with cheese! 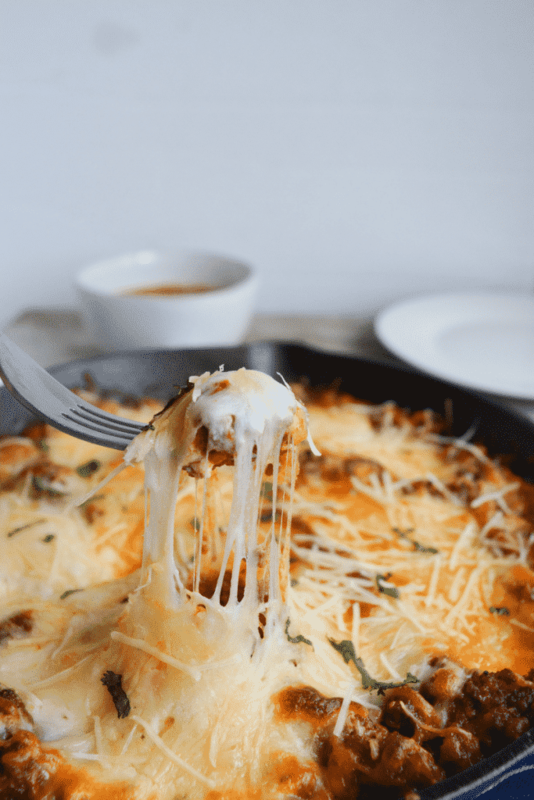 Even for those who aren’t keto, cheese is a staple in all types of cooking (besides those who are lactose intolerant or have a milk allergy…sorry)! 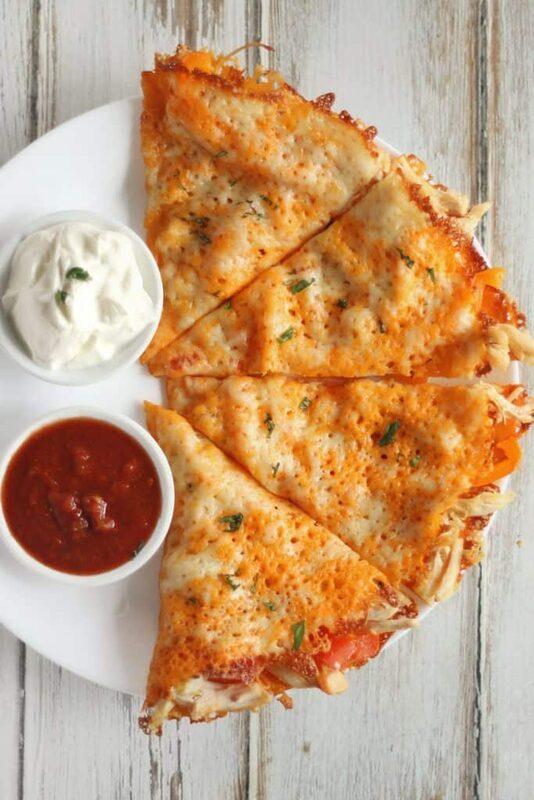 Whether it is Italian food, Mexican food, snack food, breakfast foods, or – of course – American food, you can never go wrong with somethigng cheesy! 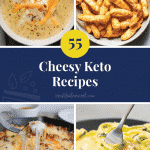 Just like many other cuisines, keto recipes also tend to be made with cheese! 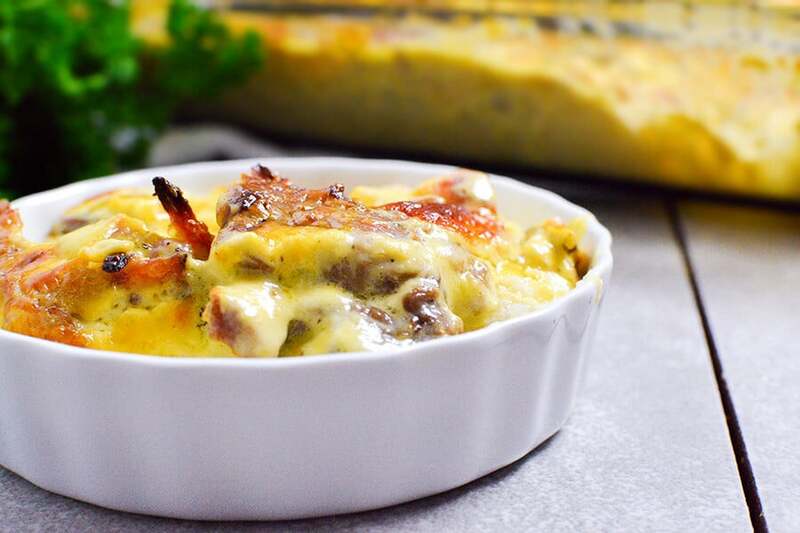 Cheese is a great low-carb, high fat ingredient that can be used to make a variety of things! 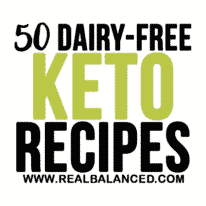 It can be used as a base for breads, added to casseroles, used to make a low-carb cheesecake, added to vegetables, and much more! The possibilities are endless because cheese is such a versatile food that tastes soooo delicious! 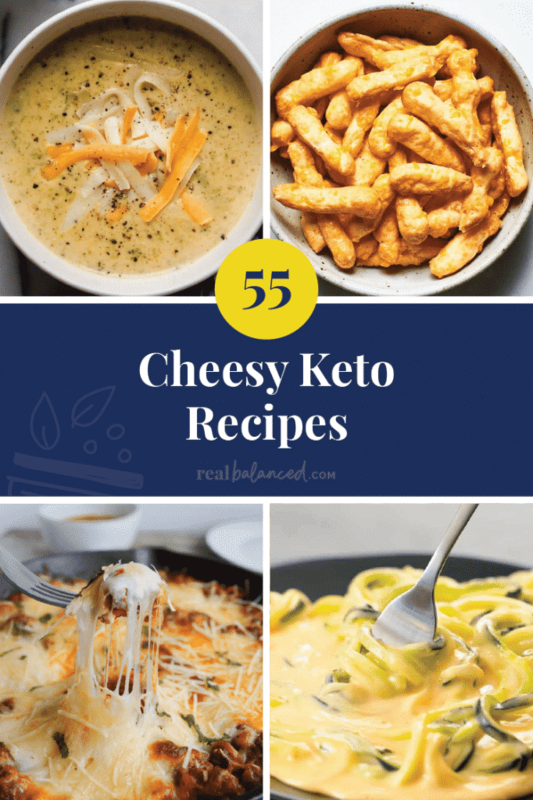 Here are 55 AMAZING recipes that are all super cheesy and completely keto friendly! Enjoy! 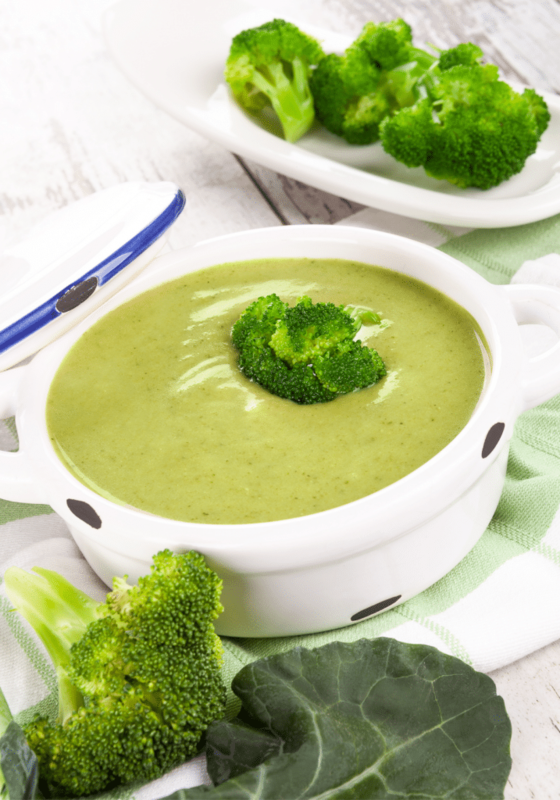 This soup is a crowd pleaser and goes great with a piece of low-carb bread! 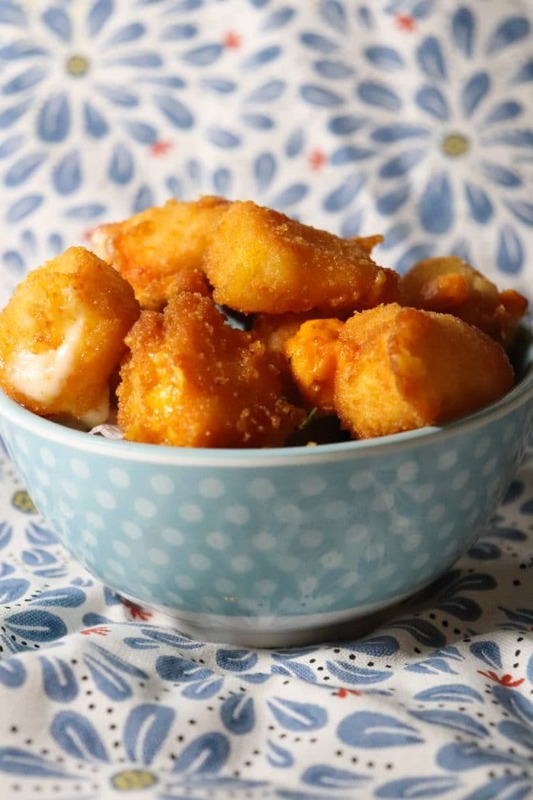 These cheese curds are just like the kind you get at the county fair – but keto! 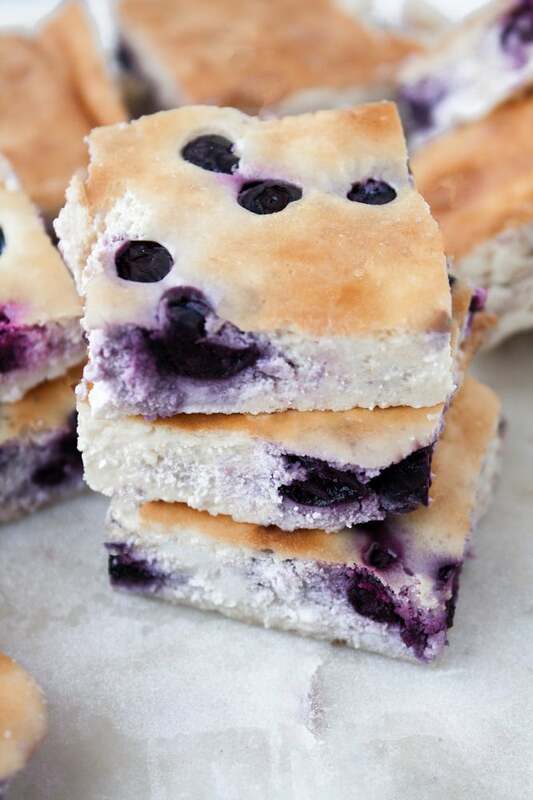 These creamy cheesecake bars are full of flavor and only contain 2.7g net carbs per serving! 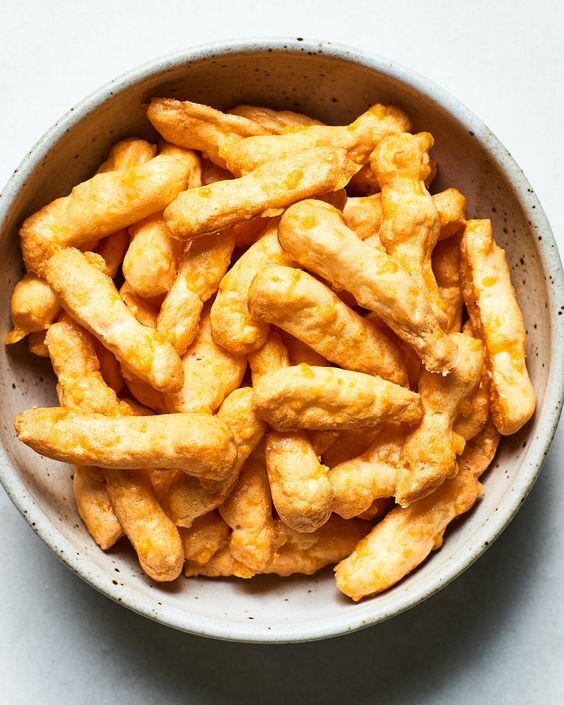 If you miss the crunchiness and cheesiness of cheetos, then you will LOVE these keto cheetos! 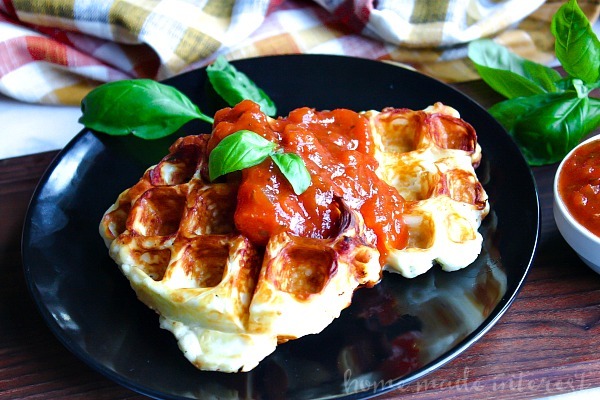 These waffles make the perfect snack, appetizer, or side dish for when you are craving something SUPER cheesy! 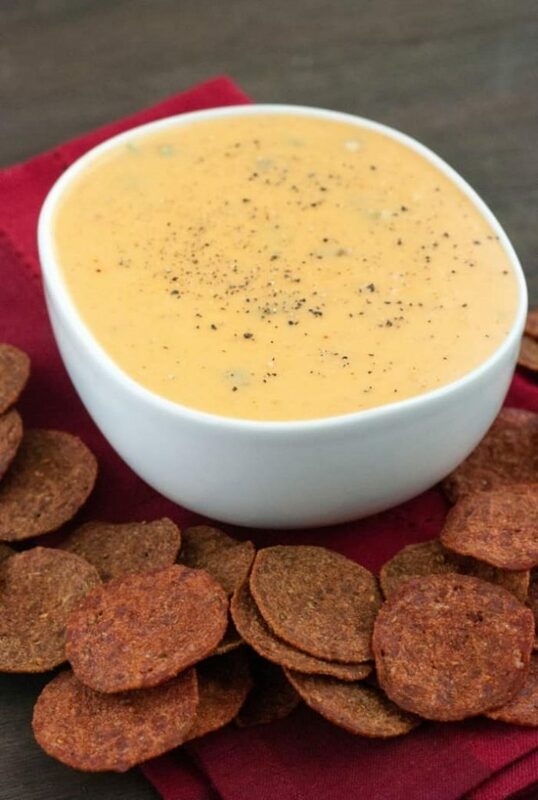 Need a dip for your favorite low carb crackers or chips? 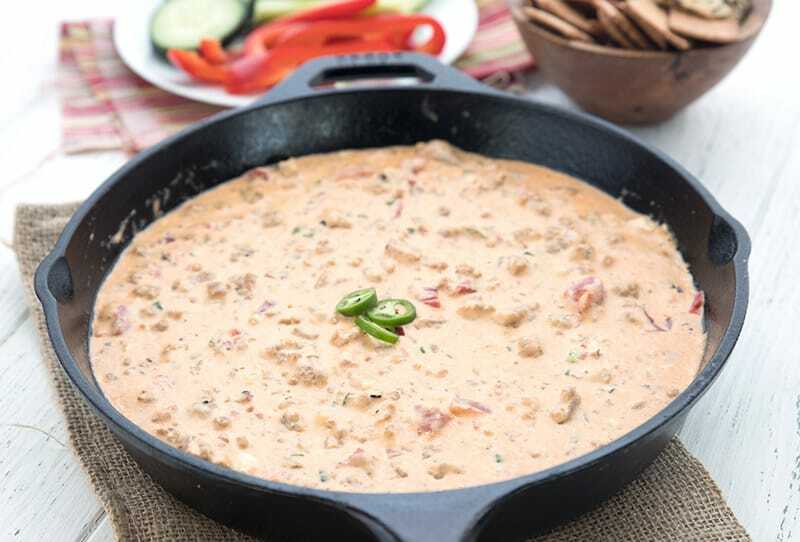 This cheesy dip will do the trick! 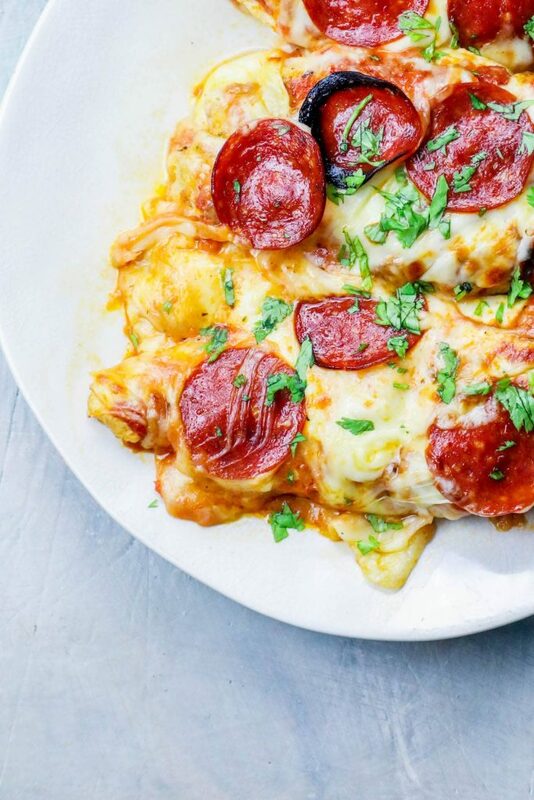 No need for takeout pizza when you can just make this keto pizza right at home! 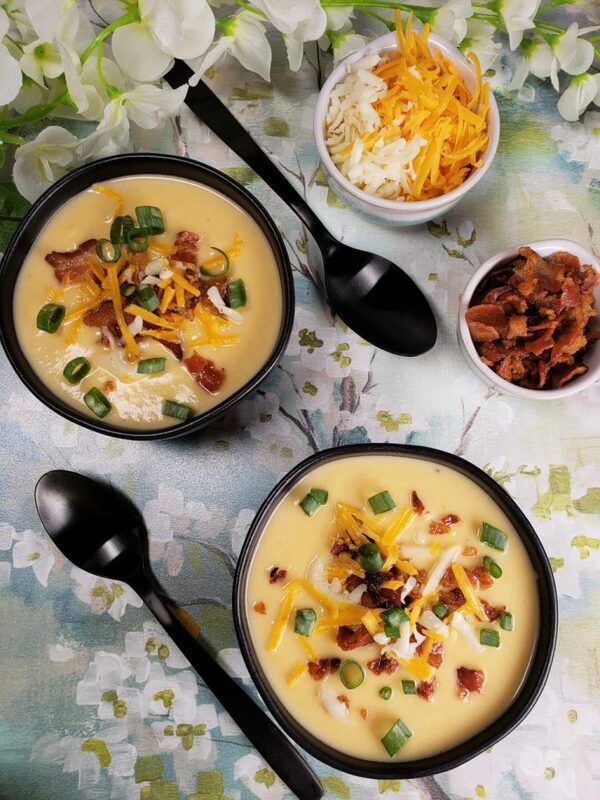 Not only is this soup creamy and cheesy, but it is also bursting with flavor from the bacon, onions, and cauliflower! 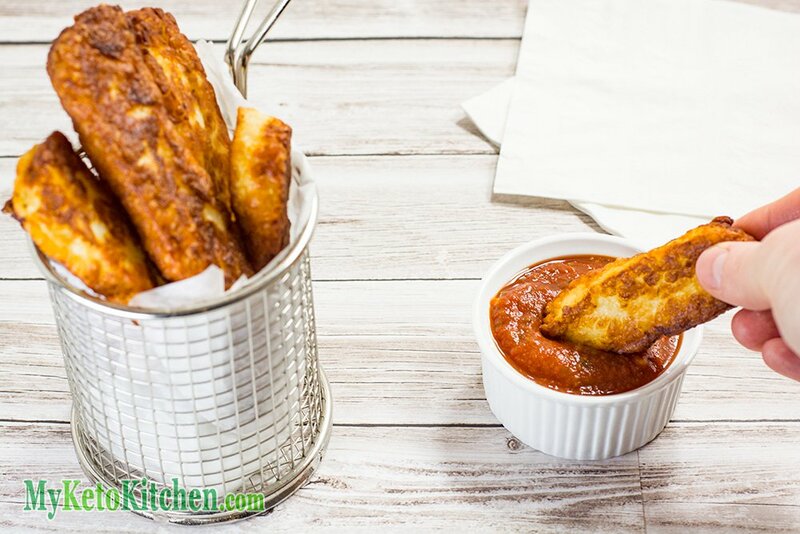 These fries are crispy on the outside, while being gooey and cheesy on the inside! 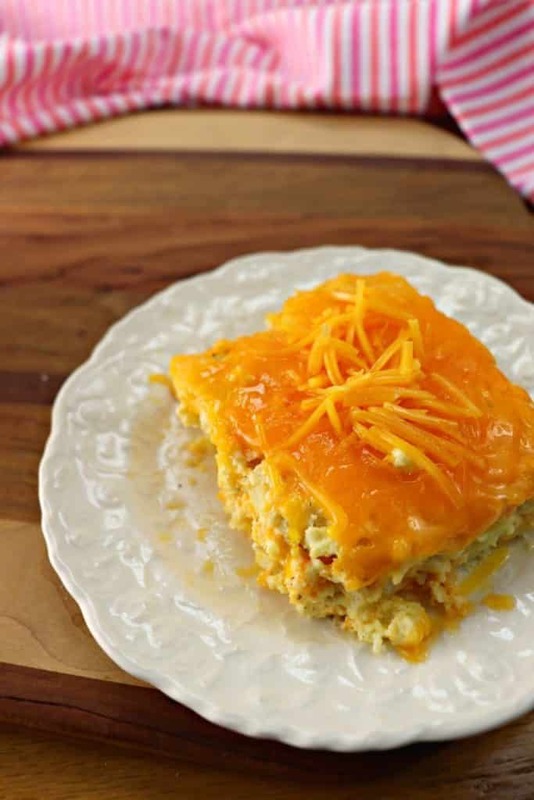 When you are sick of your same old boring dinner recipes, this cheesy casserole will not disappoint! 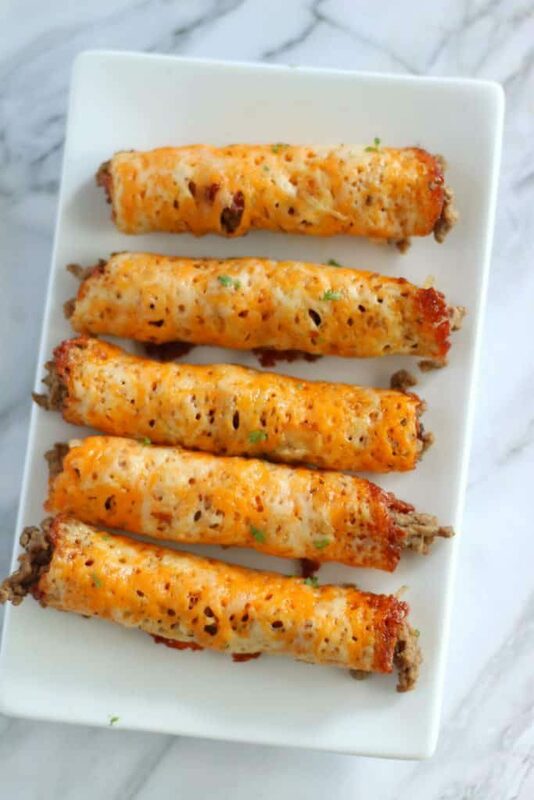 Instead of tortillas, these beef taquitos are wrapped with a shell made completely of CHEESE, making them keto friendly! 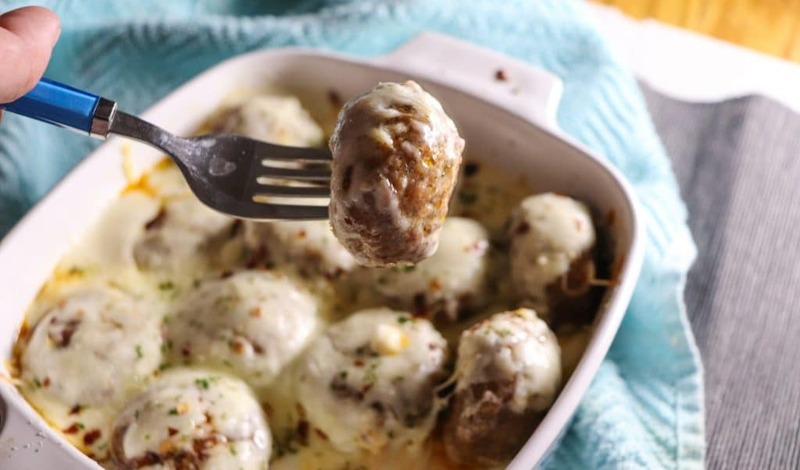 These meatballs are extremely easy to make and will please everyone in your family! 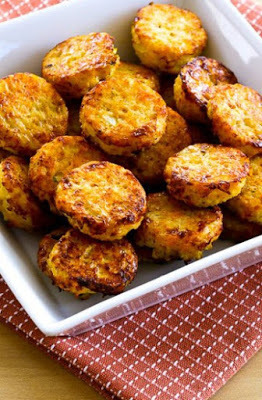 I love making these cheesy cauliflower tots for an easy, grab-and-go snack! 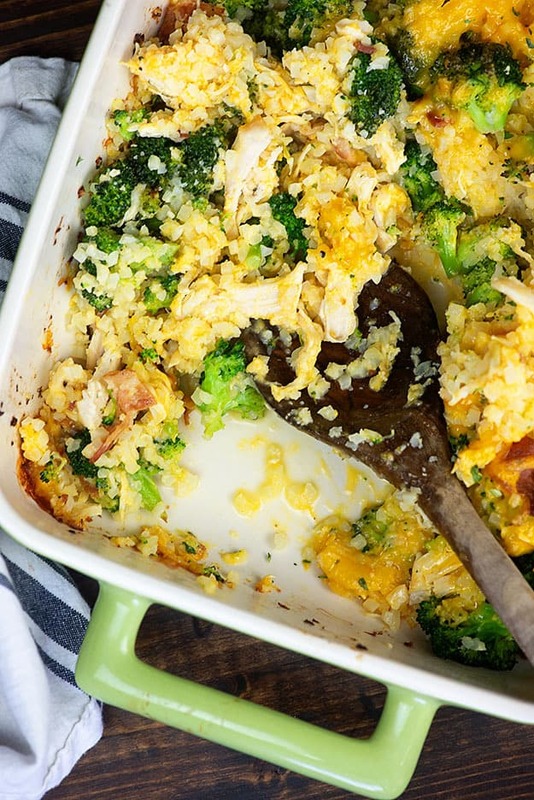 This casserole, which is loaded with bacon, cheese, chicken, broccoli, and cauliflower rice, is simply irresistible! 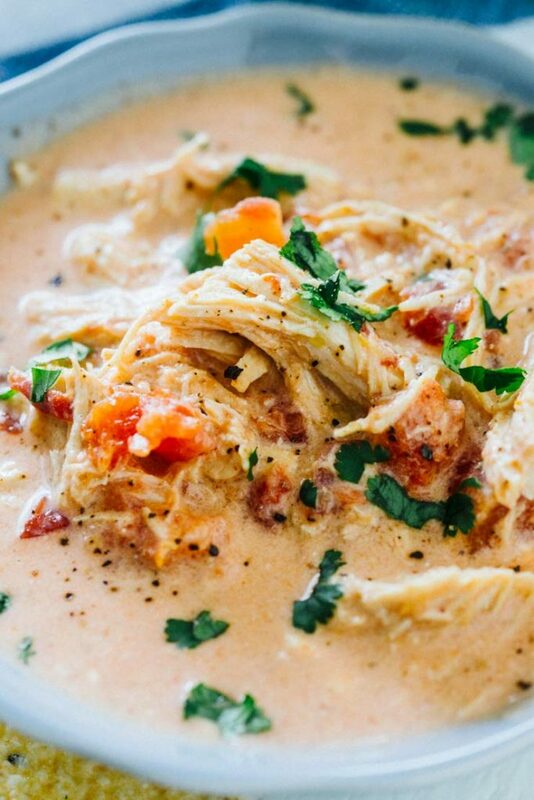 On those cold days that you don’t feel like cooking, make this cheesy chicken soup in your instant pot! 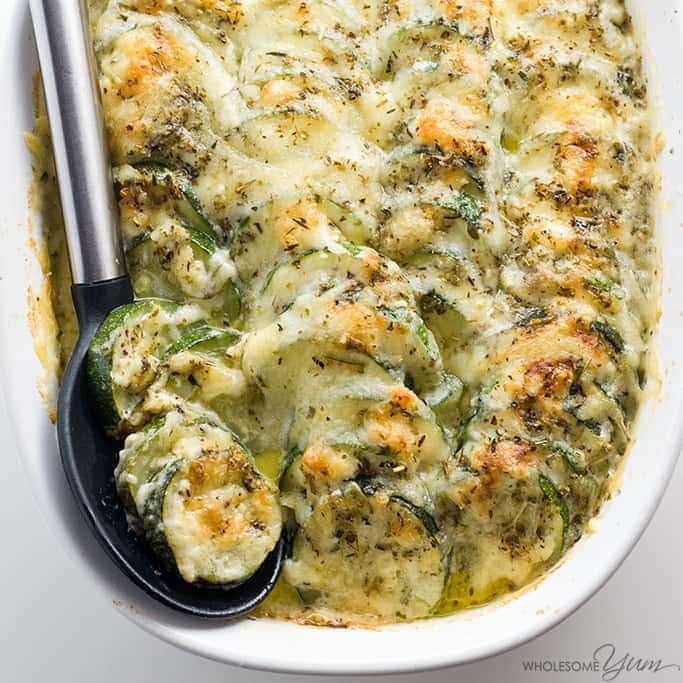 What a great way to use your zucchinis from the farmer’s market this summer! 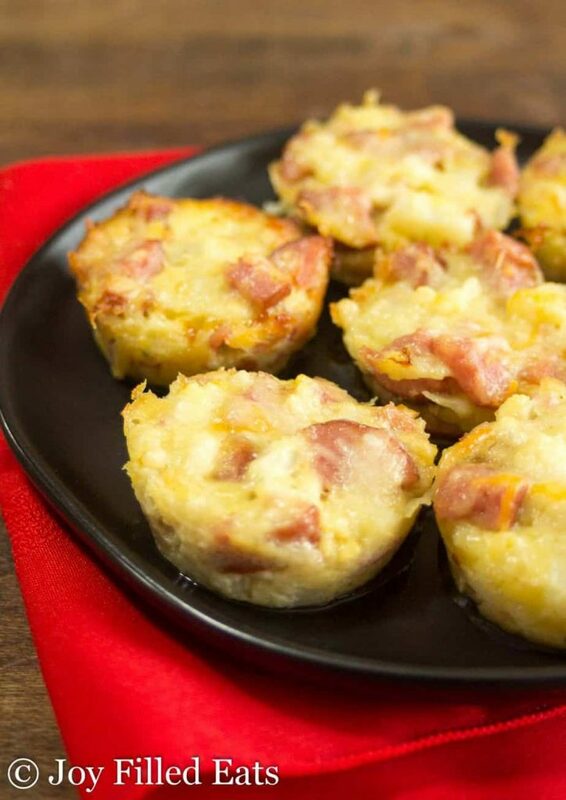 This recipe takes a cheesy childhood favorite and makes it keto friendly and adult approved! 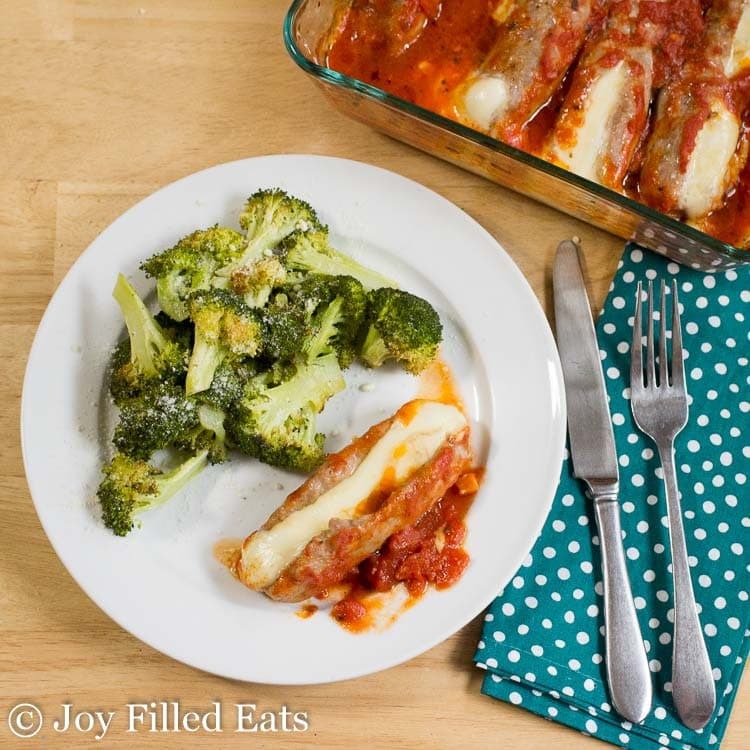 When you need a quick and easy dinner recipe, this cheesy bake will impress the whole family! 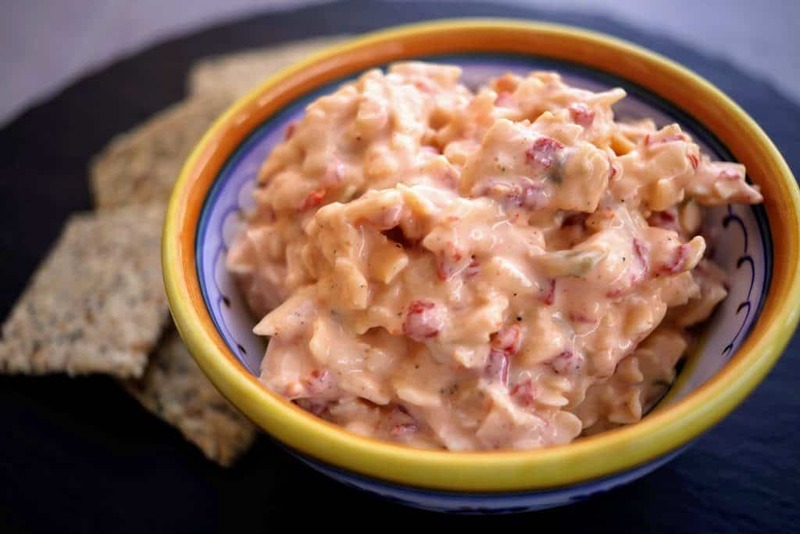 This dip is great for dipping almost ANYTHING in! Peppers, chicken, meatballs, chips, crackers, you name it! Who needs crust when you have a sweet, creamy, and delicious cheesecake bar like this one? 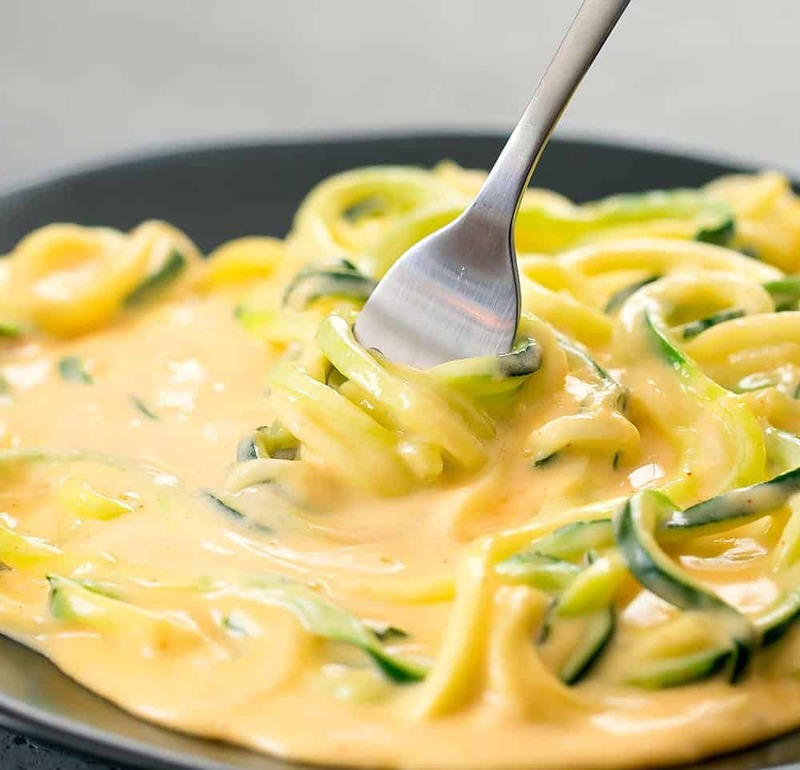 You won’t even miss the noodles because this dish is soooo cheesy! 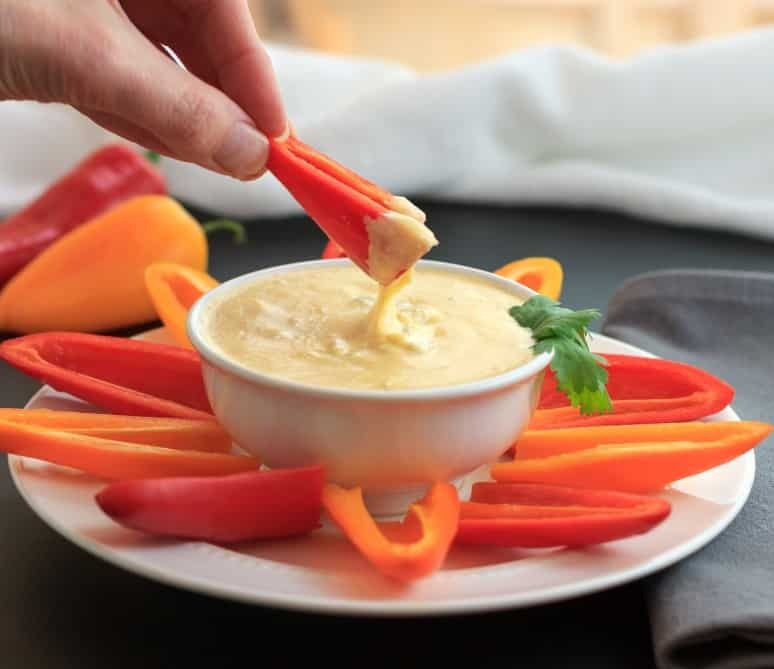 This yummy dip only takes 5 ingredients and is super easy to make! 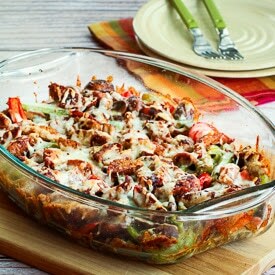 Just LOOK at that cheese and cream oozing from this casserole!! 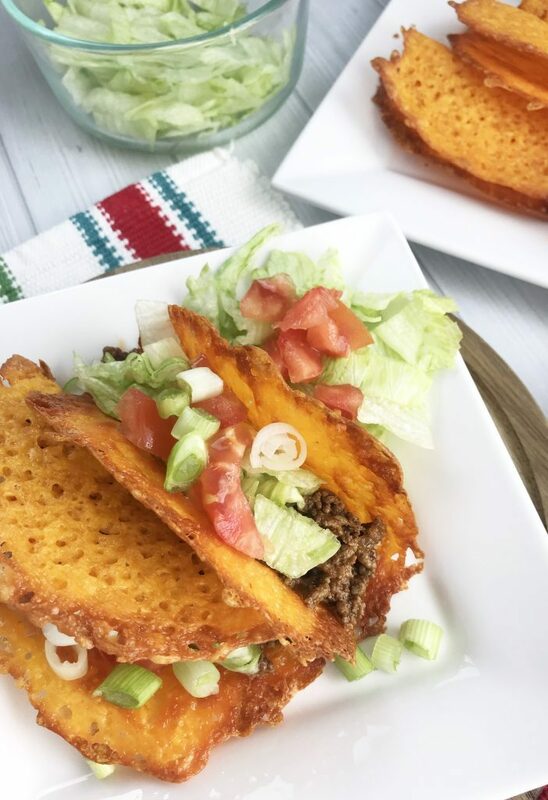 I am definitely making these for Taco Tuesday this week and you should too! 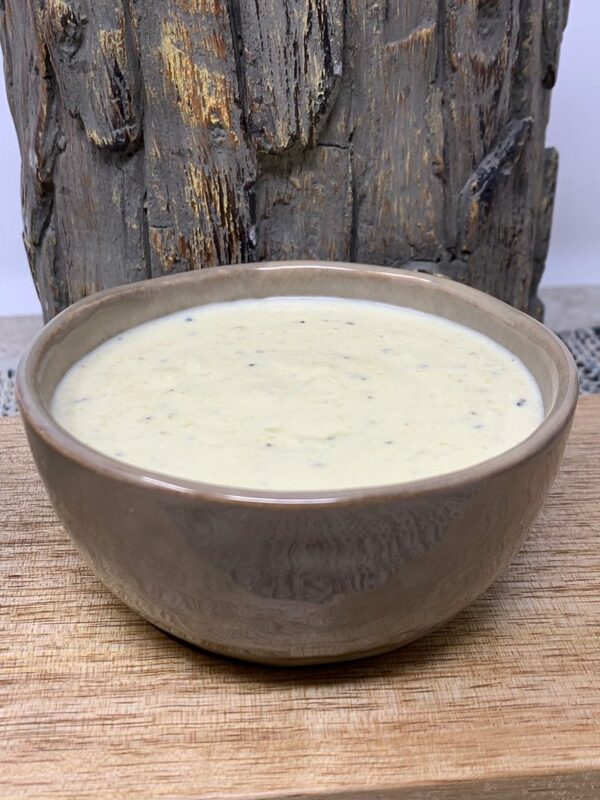 This sauce can be used on almost anything such as zoodles, meatballs, riced cauliflower, and more! 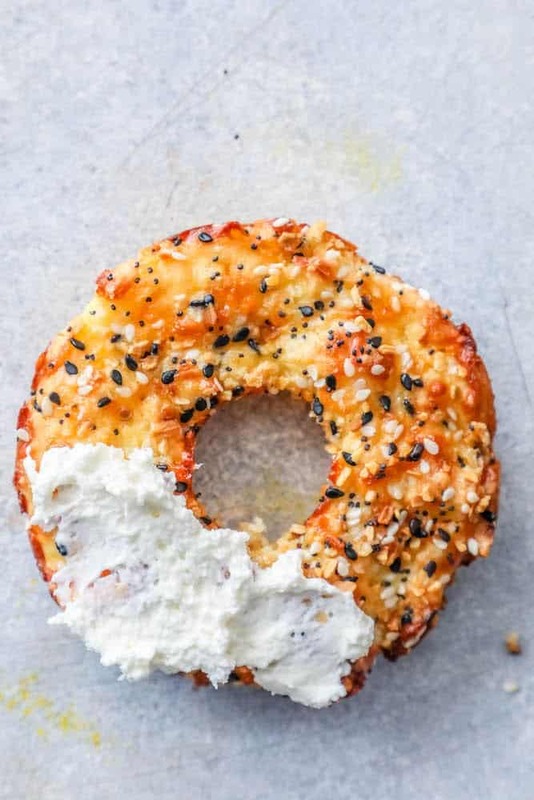 These bagels, which are made with cream cheese and mozzarella cheese, make a great sandwich or breakfast and are even great for those who eat gluten-free! 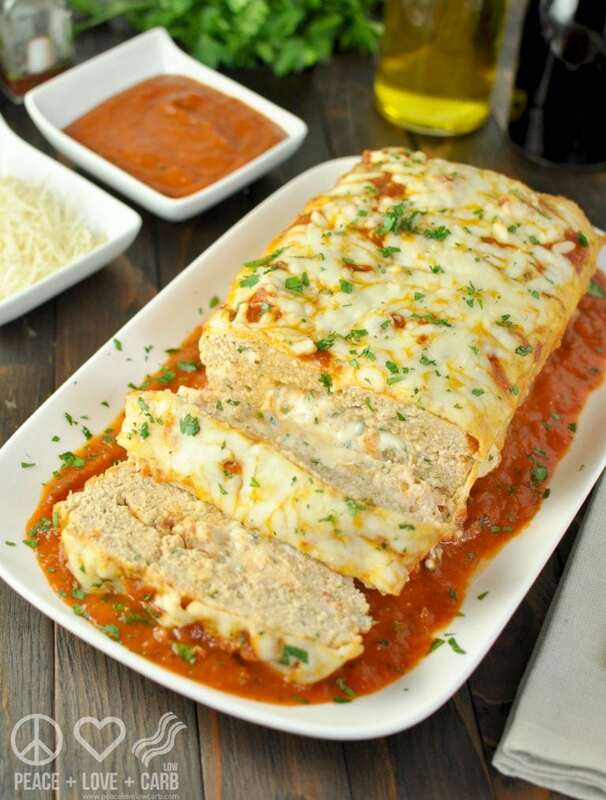 This will for sure become your new favorite dinner recipe! 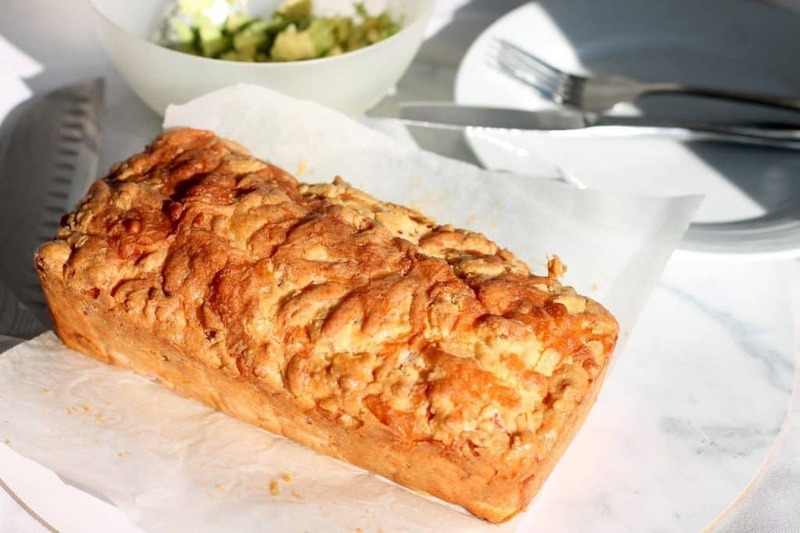 This bread can be eaten for breakfast, lunch, dinner, or for a snack! This recipe takes your classic sausage to a whole new level! 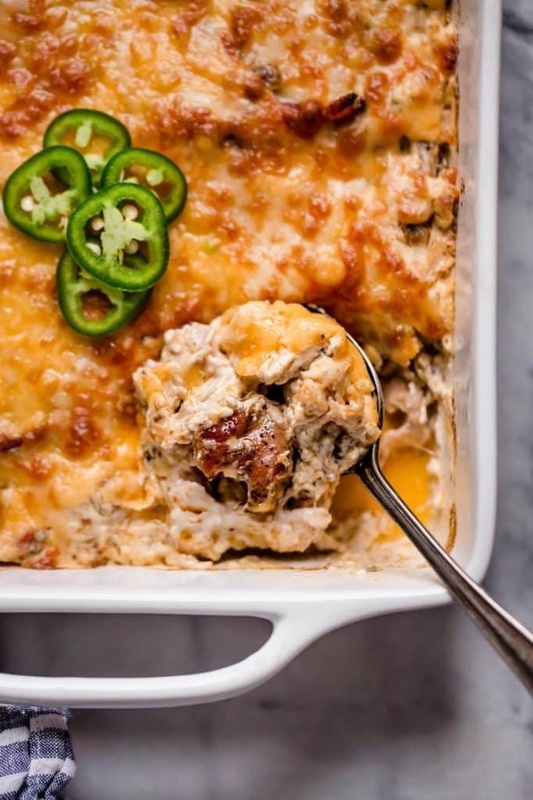 This keto bake is the perfect way to use up your leftover christmas ham! 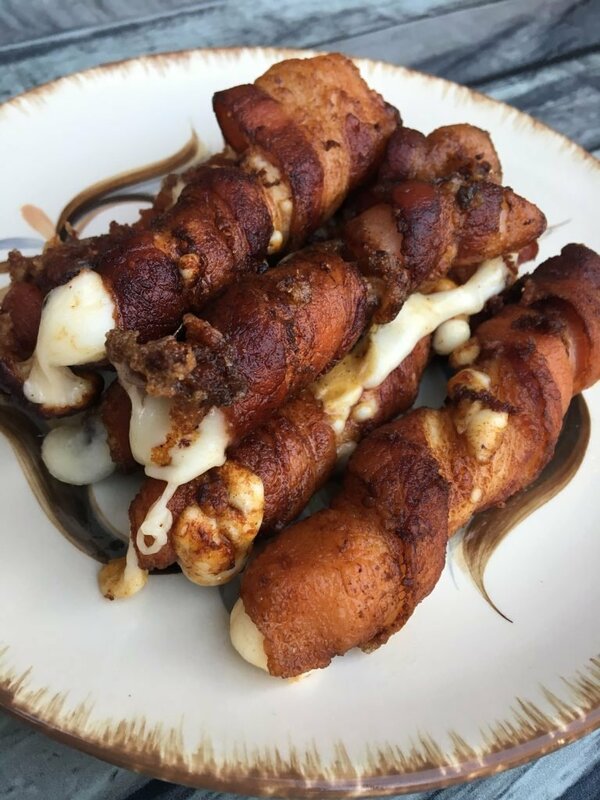 You know you are on the best diet ever when you can eat bacon wrapped cheese and not feel guilty about it! Sometimes, you just need a savory fat bomb! 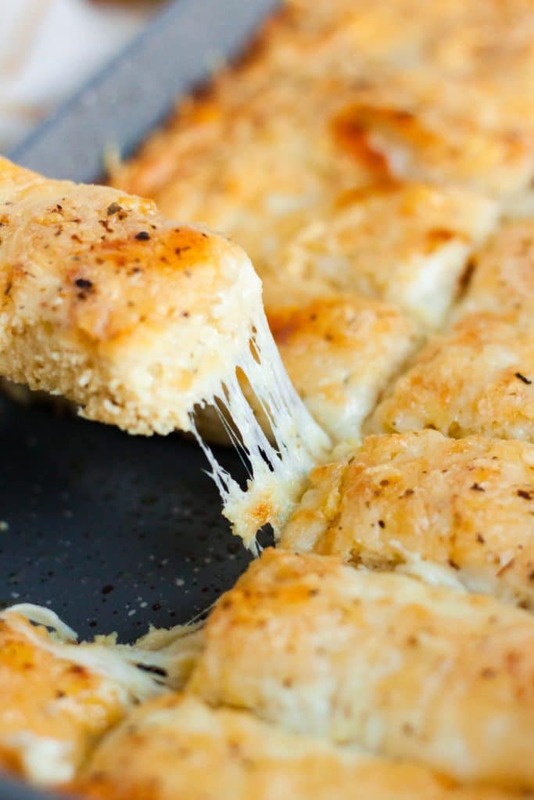 These ones are flavorful and cheesy! 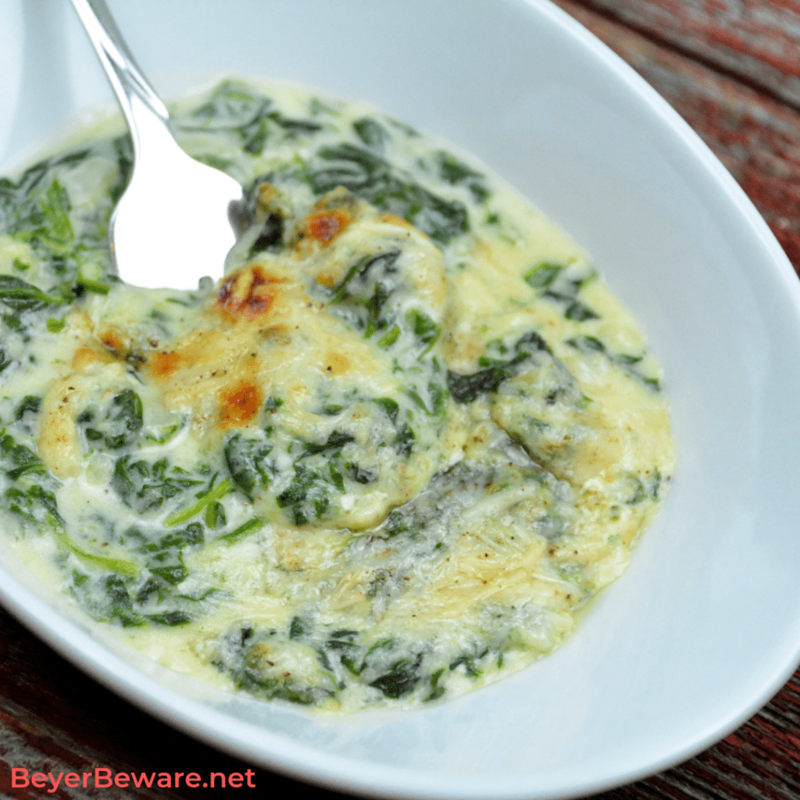 This keto creamed spinach tastes even better than the classic because it it soooo cheesy! 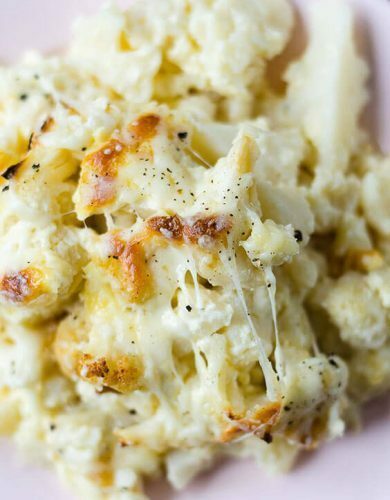 This mac and cheese is creamy and cheesy, but won’t make you feel as stuffed after eating it! 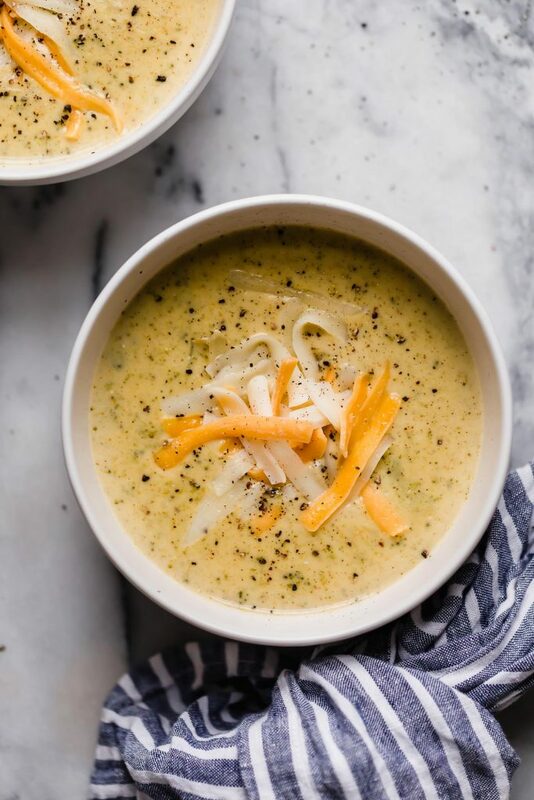 Get in your dose of veggies with this cheesy soup that can be made in the instant pot! 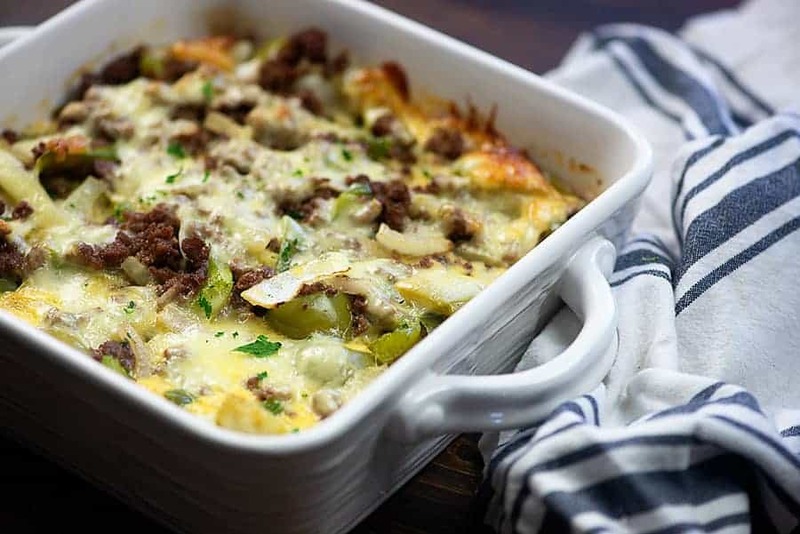 You won’t even miss out in the bun because this casserole is so cheesy and delicious! 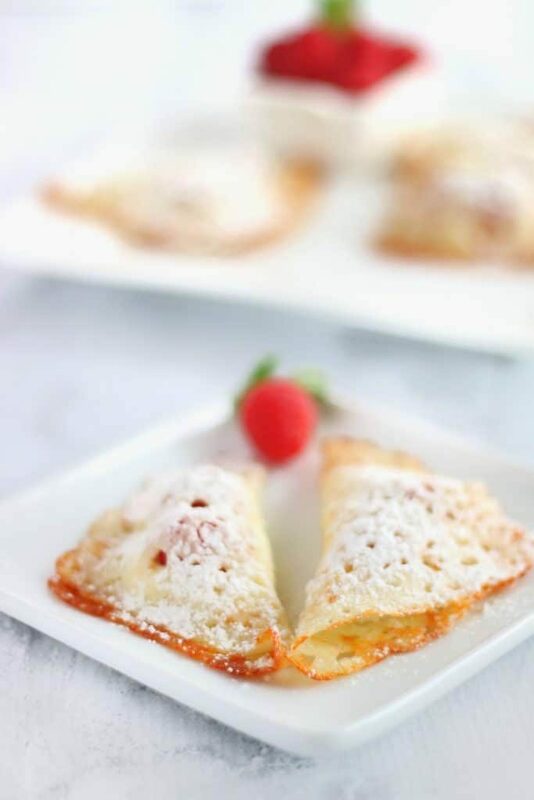 These sweet turnovers can be made in less than 15 minutes! 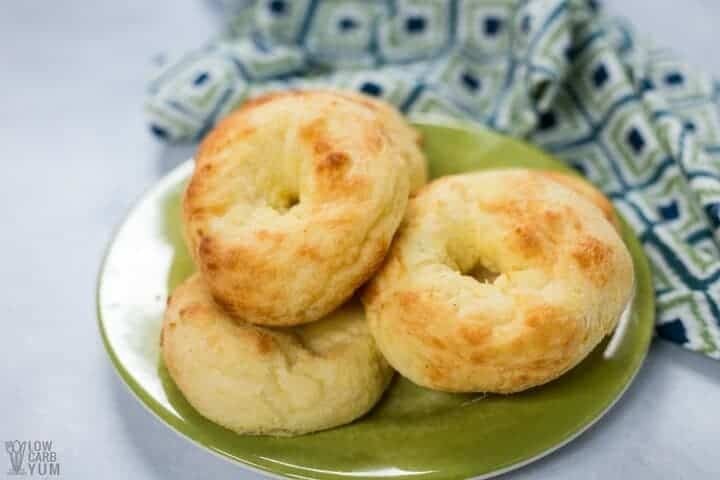 You would never guess that these bagels were made almost completely out of cheese! 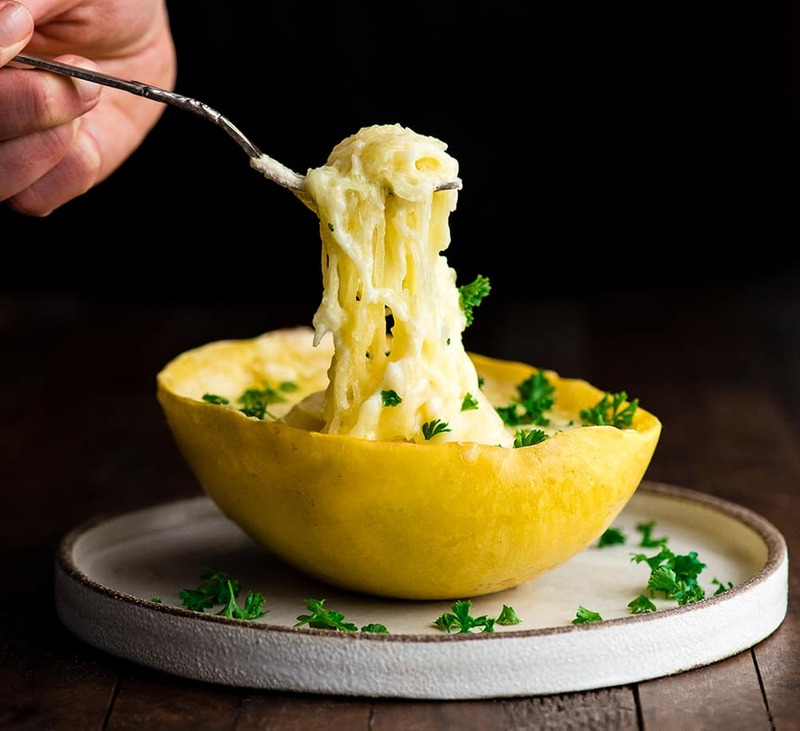 I am always looking for a new apaghetti squash recipe! For sure adding this one to the list! 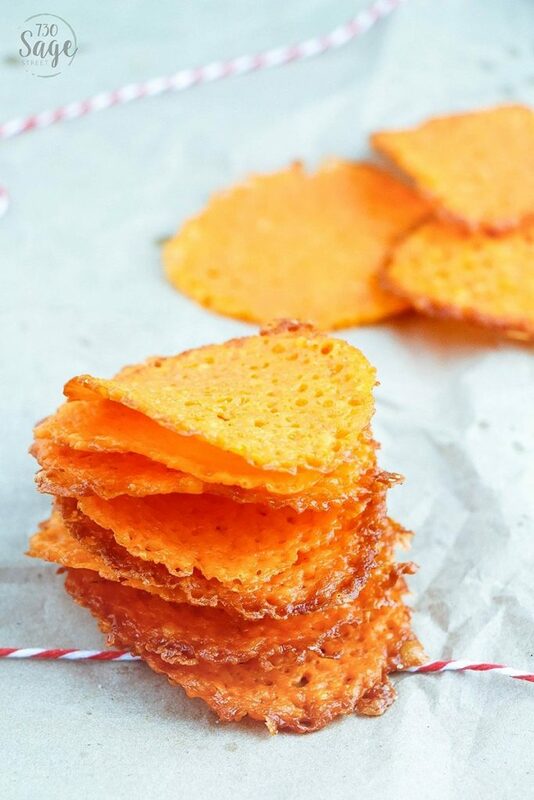 These chips will satisfy all of your cravings for crispy, cheesy, and salty snacks! 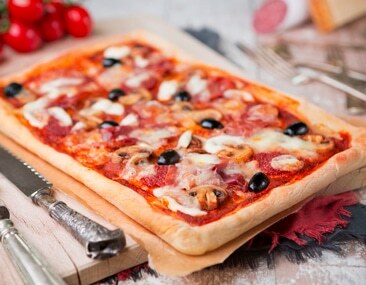 This recipe is just like pizza, but uses chicken as a replacement for crust! 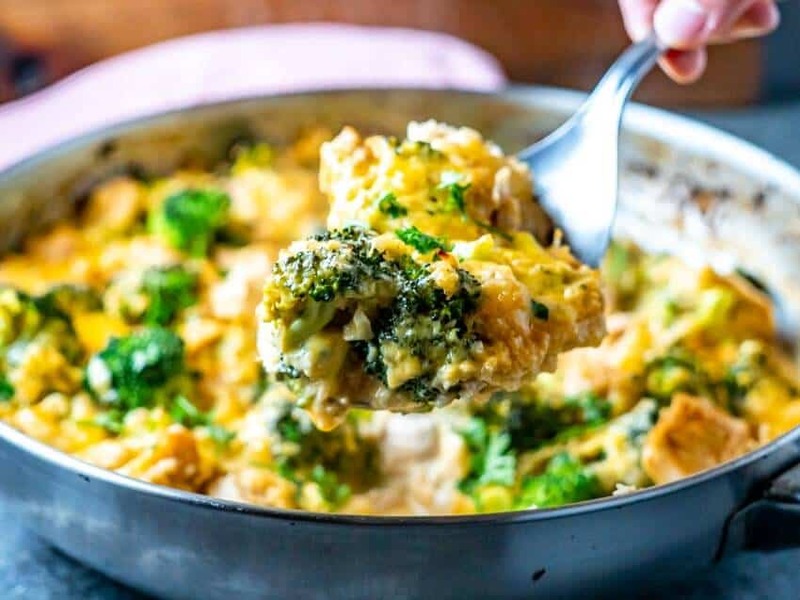 I think I could probably eat the whole skillet of this IRRESISTIBLE casserole! 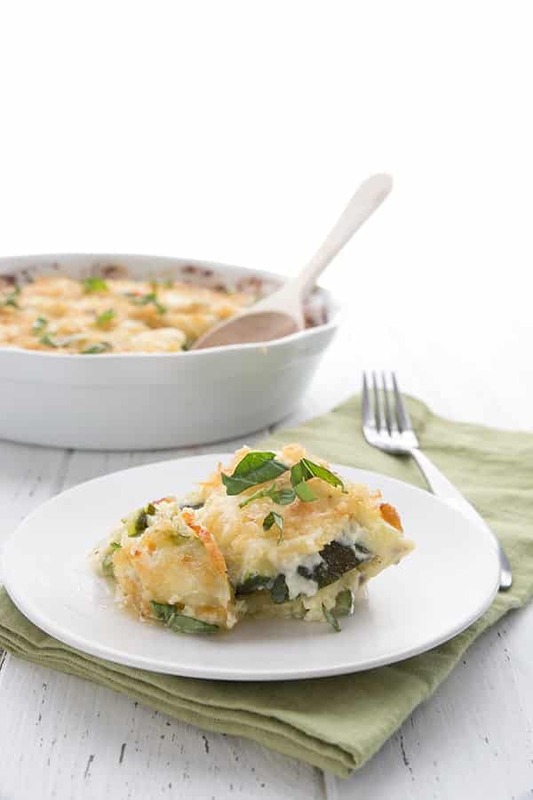 This casserole goes great alongside just about any dinner! 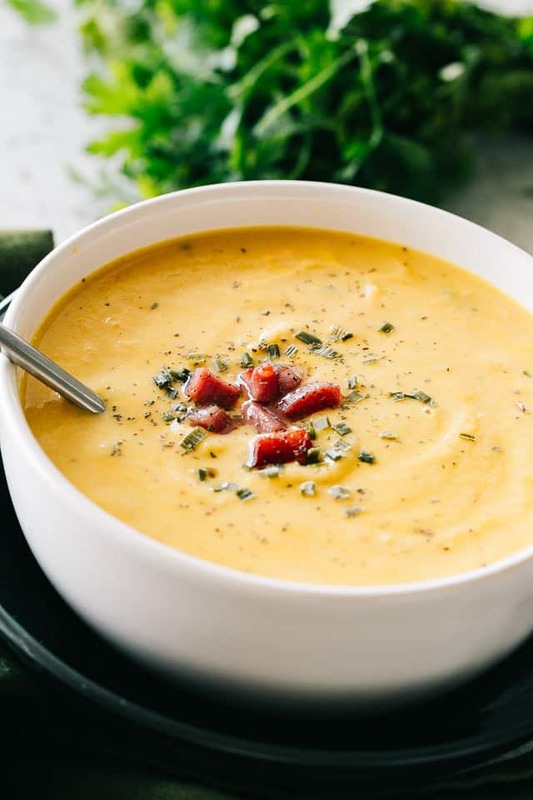 All you need is an Instant Pot, an immersion blender, and 15 minutes to make this tasty soup! 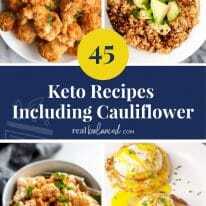 This is the cheesiest cauliflower you will ever eat! YUM! Make this for your next party for an appetizer that the guests will LOVE! 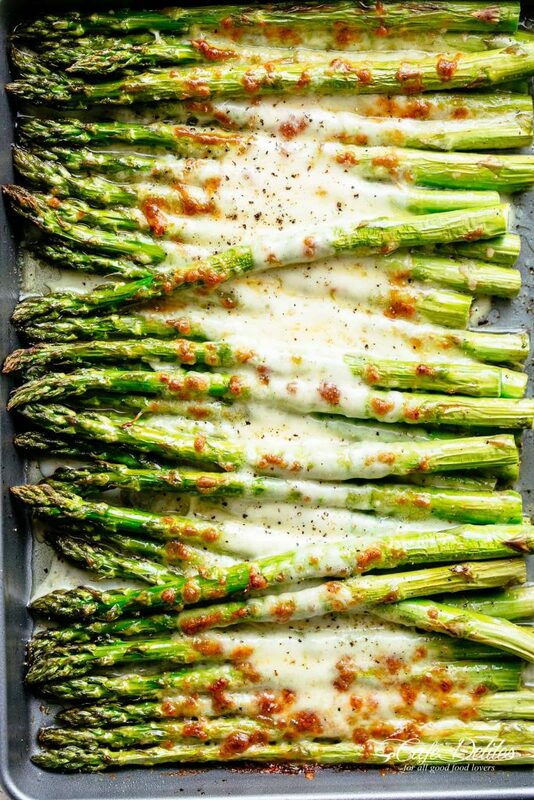 The only veggie side dish better than this is…oh wait, there is no veggie side dish better than this! No more worrying about missing out on bread! 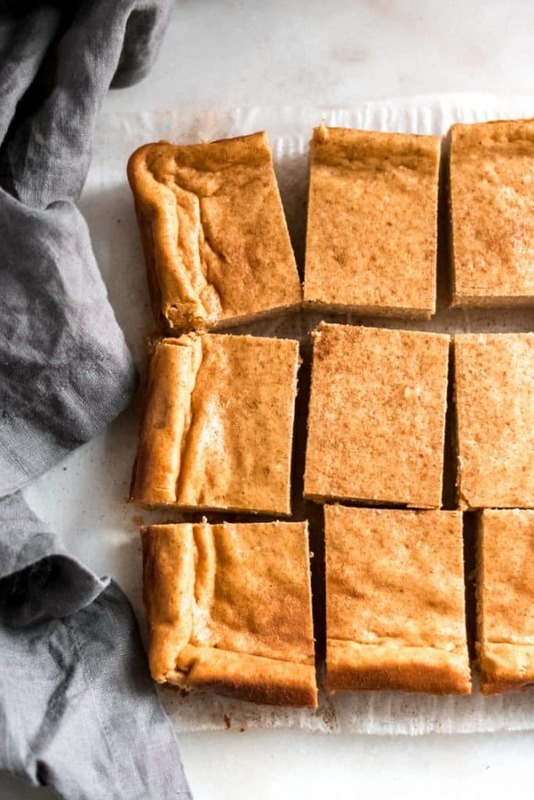 These keto breadsticks will keep you satisfied! 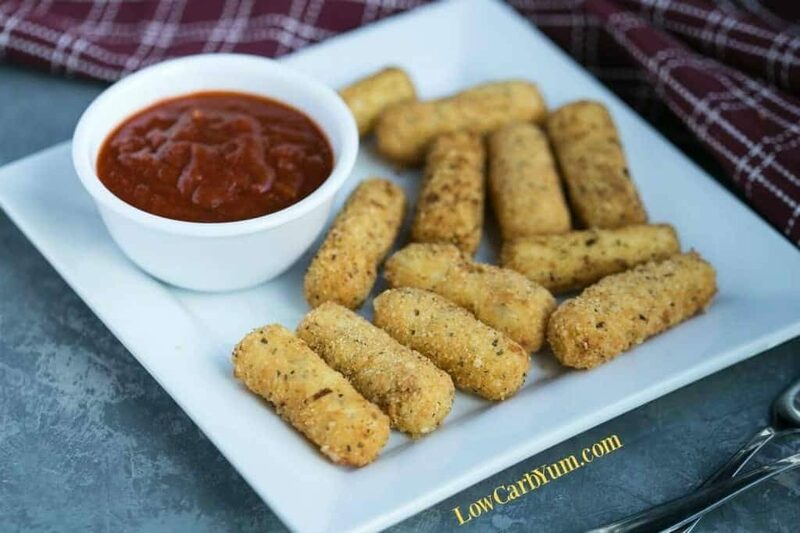 The best part about these keto mozzarella sticks is that you can freeze them and bake or fry them later! I could eat this everyday for dinner if I could! 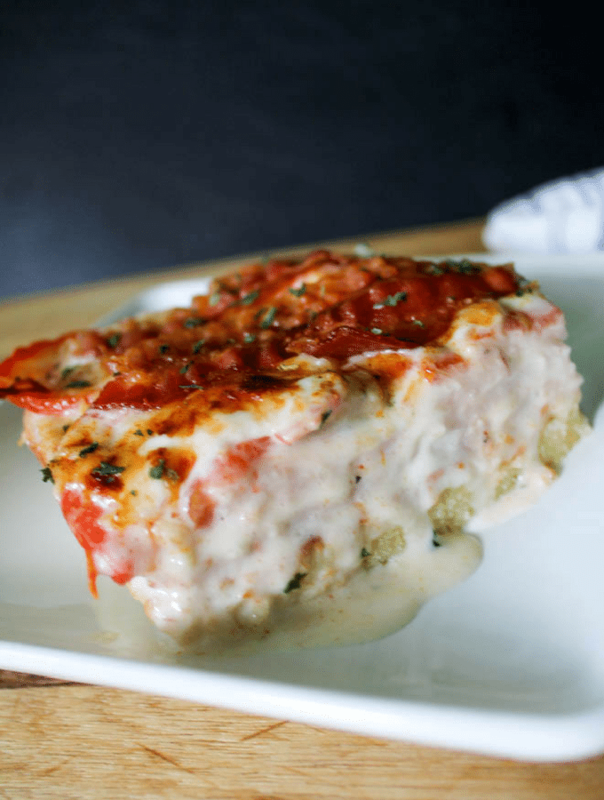 It is soooo cheesy, delicious, and easy to make! 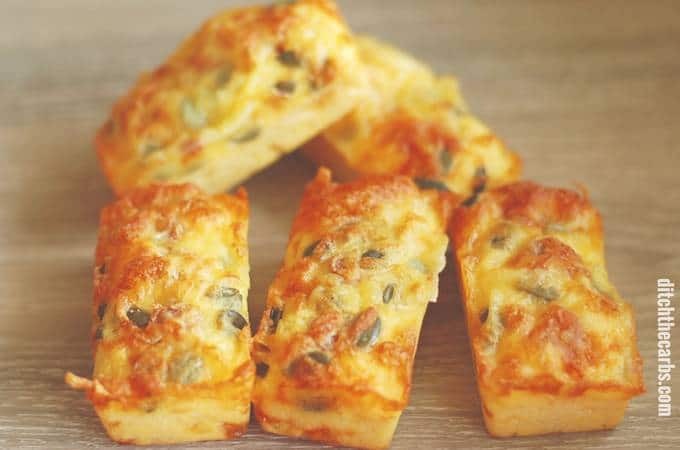 This bread has just 1.3g net carbs per mini loaf and goes great with some melted butter! Cheese for a tortilla? This is genius! 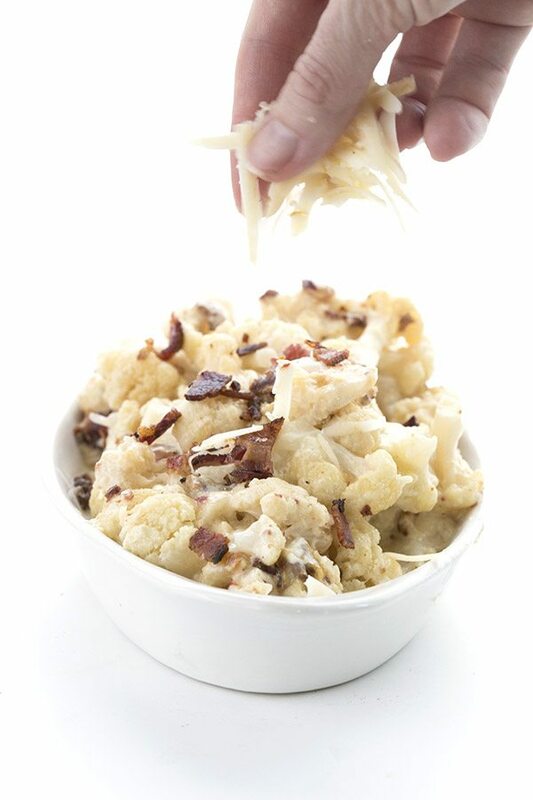 This cauliflower is the perfect combination of cheesy, smoky, and spicy! 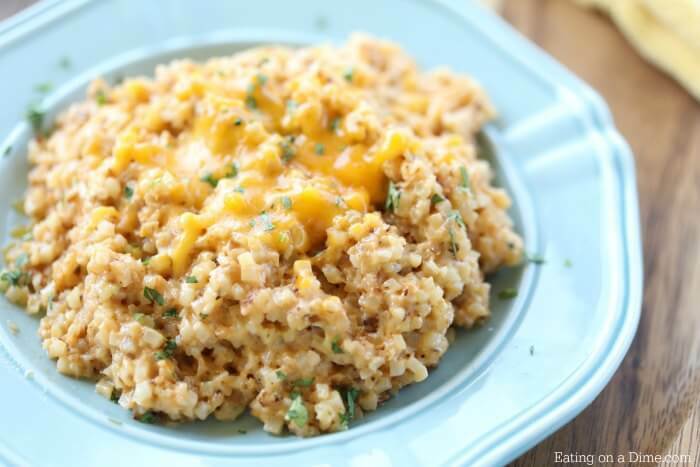 You can whip up this cheesy side dish in no time! And it only takes a few ingredients to make! 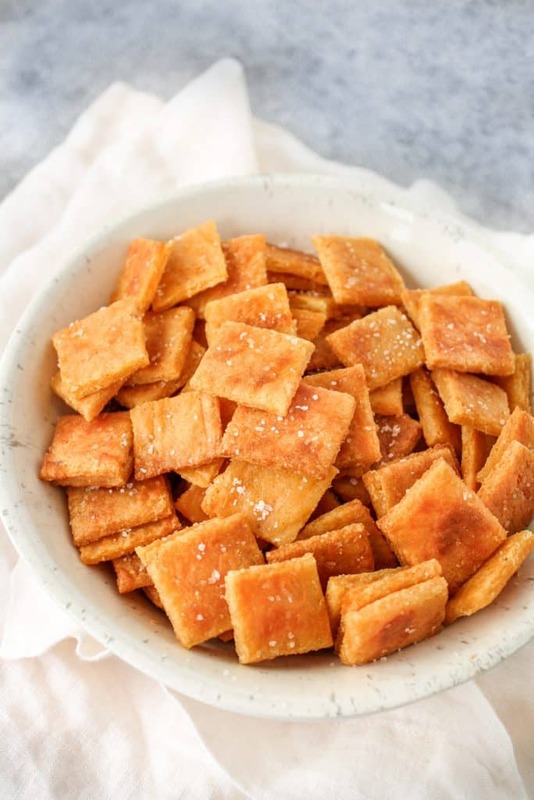 You and your kids will love these low-carb cheez-its, which taste just like the real thing! I love all the cheesy goodness here! 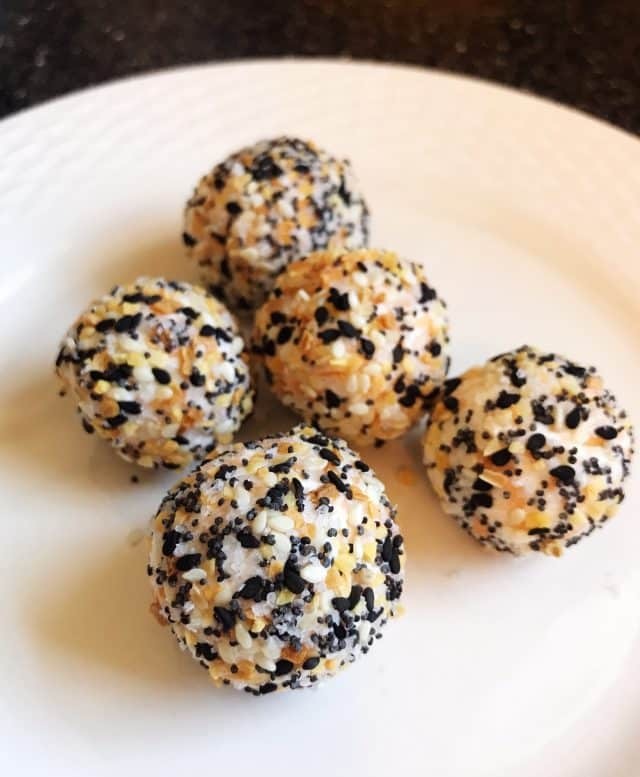 Thanks for including a couple of my recipes.